Hello fellow shortwave and music fans. I am very excited to be broadcasting via PCJ International, a one-hour music special on November 28th. It’s called “Rockin’ with Raoul,” and it will feature some very rare rock tracks that you have probably never heard before. If you ever listened to The Rockpile on Global 24, and liked it, you will love this special program. Plus we have special QSL cards for all these PCJ specials. Thanks to Keith Perron and to everyone committed to keeping shortwave fun. Many thanks for the heads-up, Raoul! Rockin’ with Raoul will broadcast on 11580 khz on November 28, 2015 at 09:00 UTC. 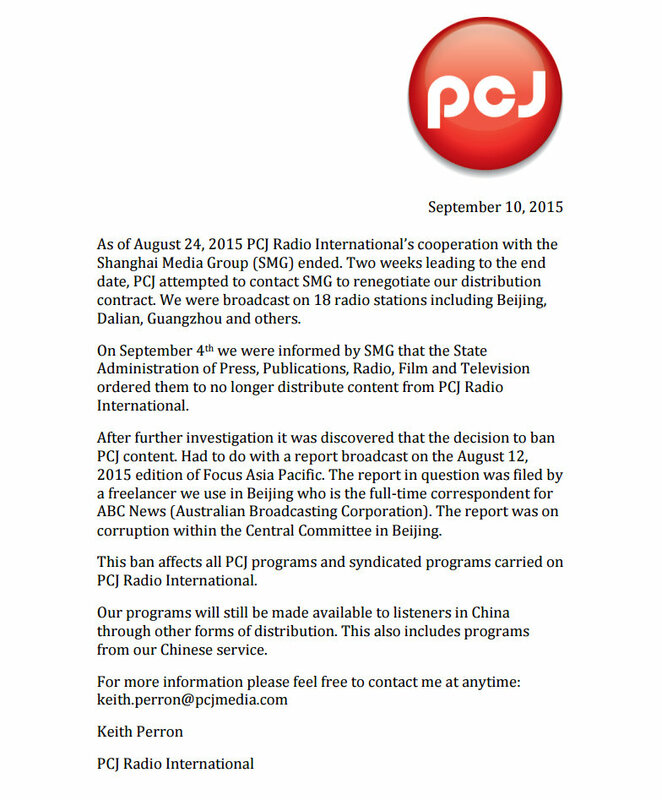 I will be canceling the remainder of the PCJ Special Broadcasts after next weeks program. There is just not a sufficient audience to continue with the rest. Last week and this week it was the same people. So it’s not justified to keep it going for fewer than 20 people. Apologies to those who did tune in. In other worlds, Rockin’ with Raoul, will be the last show in this broadcast series, so make sure you tune in! Contact PCJ with your reception reports. This entry was posted in International Broadcasting, News, Shortwave Radio, What's On Shortwave and tagged PCJ, PCJ International, PCJ Media, Raoul van Hall, Rockin With Raoul, The Rockpile on November 23, 2015 by Thomas.